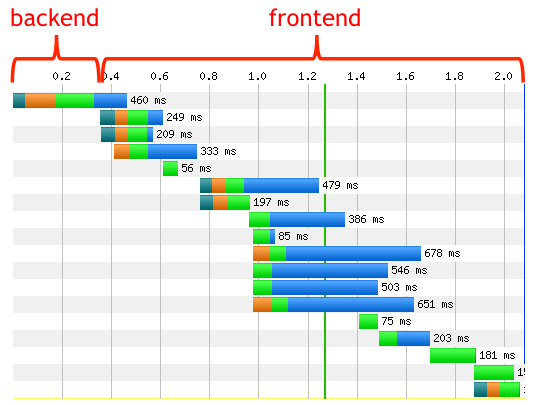 Front end performance is extremely close to my heart and I have seen that it is always considered as an after thought. Surprisingly most of the performance tuning is defined as tuning JVM’s, database and backends. Yes these are important aspects but make up less than 30% of the total time end user takes to see the final output. Rest 70% is front end performance. Page Load – The time it takes for essential content and functionality to be downloaded and ready for the user to interact with. Optimise the sequencing and rendering – It is amazing that by changing just few sequence of the loading, specifically for 3rd party JS you can completely change the way user sees the end output. 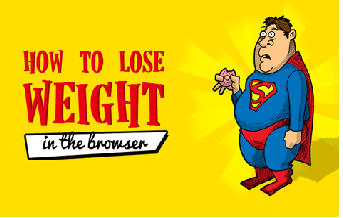 We can also optimize order of CSS and JS files, loading CSS in the <head> and JS as late as possible. Use CSS sprites to combine your background images into a single image and use the CSS background-image and background-position properties to display the desired image segment. Please share anything else you have found for other organisations.